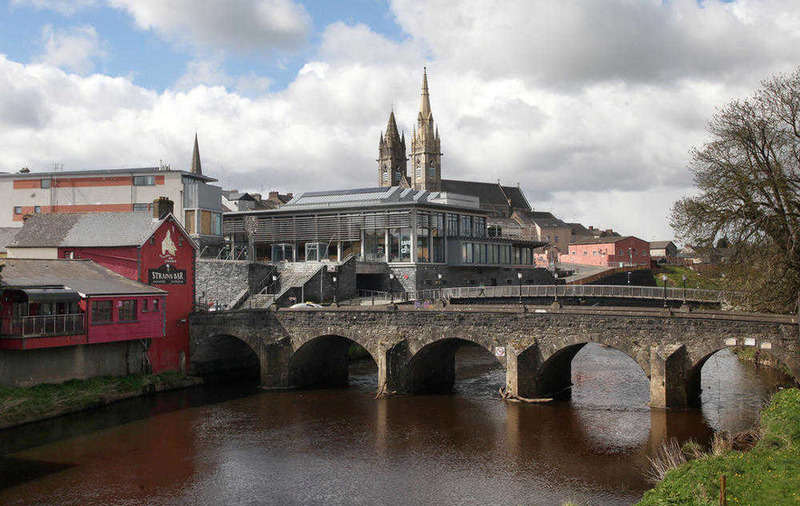 Fermanagh & South Tyrone: Can SDLP capitalise on SF selection shortcomings? 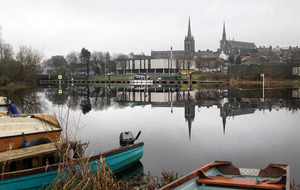 Politics in West Tyrone has been compared to Westeros, the fictional land in Game of Thrones where ambition, recrimination and rivalry are life’s driving forces. 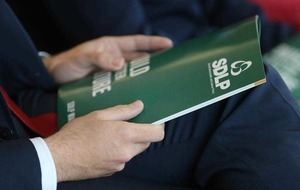 The comparison is at its most pointed when it comes to the SDLP, which has been in various states of turmoil in the constituency for at least a decade. In the latest act, Daniel McCrossan is cast as both hero and villain, depending on your loyalties. Selected unopposed by local members and subsequently co-opted into the assembly earlier this year to replace Joe Byrne, the 28-year-old is regarded as one of his party’s more promising prospects. But the internal bad feeling between various camps in the constituency has led to the resignation of many long-standing members, unhappy that only one candidate was selected in a constituency that ranks among the north's most expansive. The disaffected factions' frustrations are manifested in allies Dr Josephine Deehan and Patsy Kelly, councillors elected on an SDLP ticket who are standing on May 5 as Independent Social Democrats. The fact that both are running suggests the pair are seeking to sabotage the SDLP vote rather than get elected. But fall-outs in West Tyrone are not confined to the SDLP. Sinn Féin, once renowned for its discipline, has seen one of its most promising female figures walk away from the party. Sorcha McAnespy, a former vice-chair of Omagh district council, accused the party of "nepotism and misogyny" and now plans to run as an independent on May 5. While her prospects for election are slim, she could erode what is an otherwise solid Sinn Féin vote. The party is running four candidates in the constituency, three of which have reasonably high profiles as outgoing MLAs, and despite the negative publicity around Ms McAnespy's departure can safely expect to secure three seats. A fourth, however, is extremely unlikely. 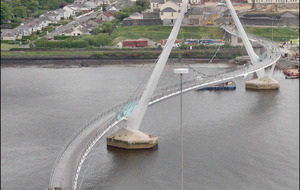 The Ulster Unionists bucked the trend in West Tyrone in 2011 when Ross Hussey won a seat back from the DUP, largely thanks to transfers from other candidates. The defeated candidate in that election was then incumbent Allan Bresland, who trailed the victorious UUP candidate by a mere 13 first preference votes. The DUP has acknowledged that its vote management was poor on that occasion and believes that with the lift Arlene Foster's leadership has given the party, particularly west of the Bann, it can take a second seat this time around. The smaller parties, including the pro-cannabis CISTA, are unlikely to make much of an impact. Susan-Anne White, one of four independents running in the constituency, has curiosity value insofar as she wants to roll back almost every progressive policy of the past 50 years, including making homosexuality an offence.